Ease of use - INTERCEPTOR's easy to use control panel with touchpad interface enables operators to control the system using instinctive finger movements and eliminates the complexity of typical keypads with numerous keys. An instinctive 'touchpad' control and the intuitive graphic interface provided by X-Vision™ enables 'heads up' screening so that operators can focus on identifying and resolving exceptions and threats. Rapid and Consistent Threat Detection - Additional feature sets such as the intuitive 'touchscreen' interface with multi-language support, user-programmable displays and on-board training modules provide additional tools to optimise operator screening and threat detection performance. 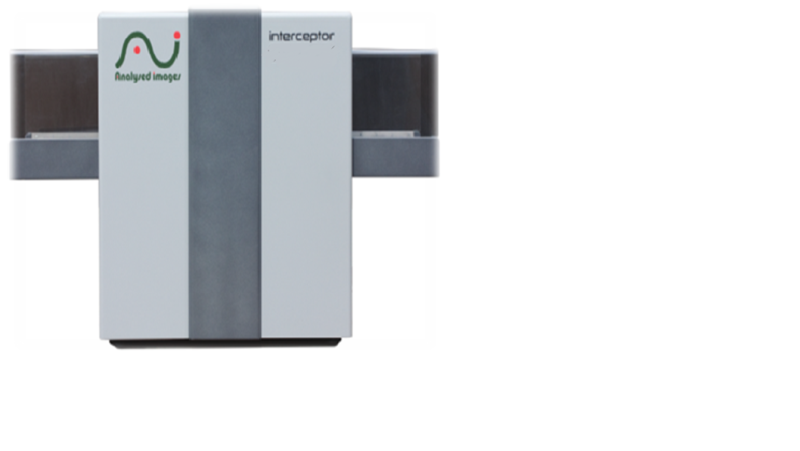 The INTERCEPTOR™ 5536 has a compact footprint of any machine of this tunnel size and incorporates current and emerging technologies to maximise operational efficiencies, ease of use and to optimise cost of ownership. Plus it can integrate with your network infrastructure and meet all applicable standards and regulations with respect to conveyor X-ray systems.